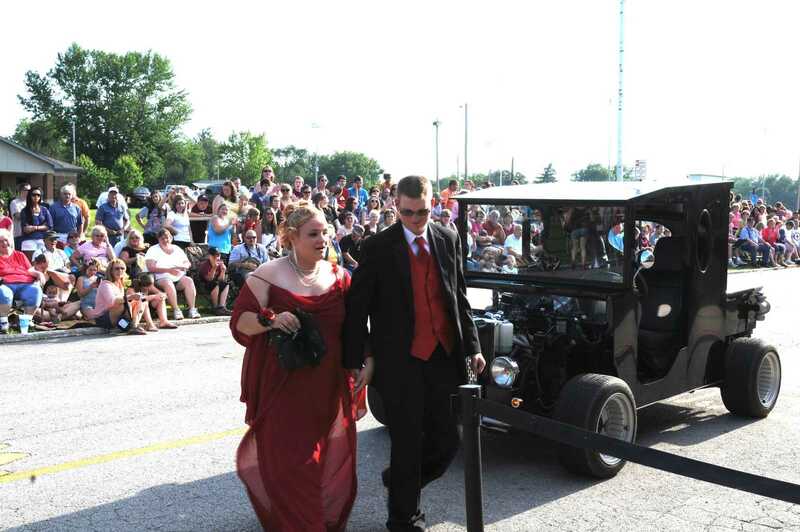 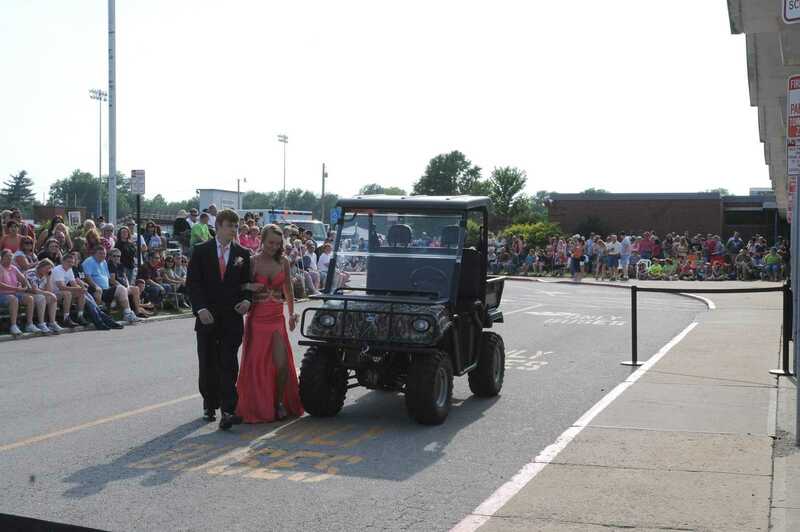 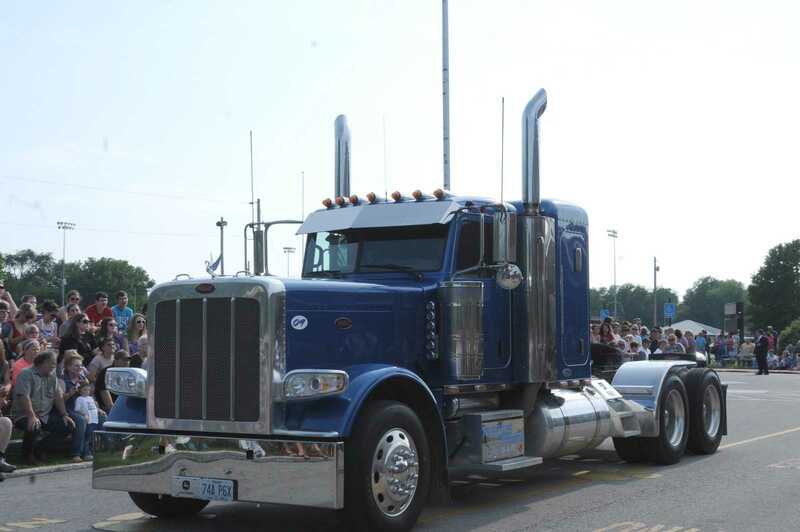 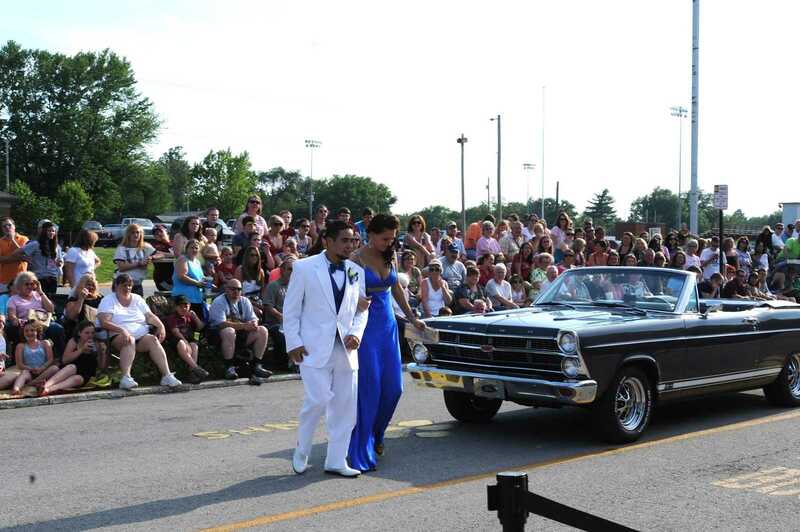 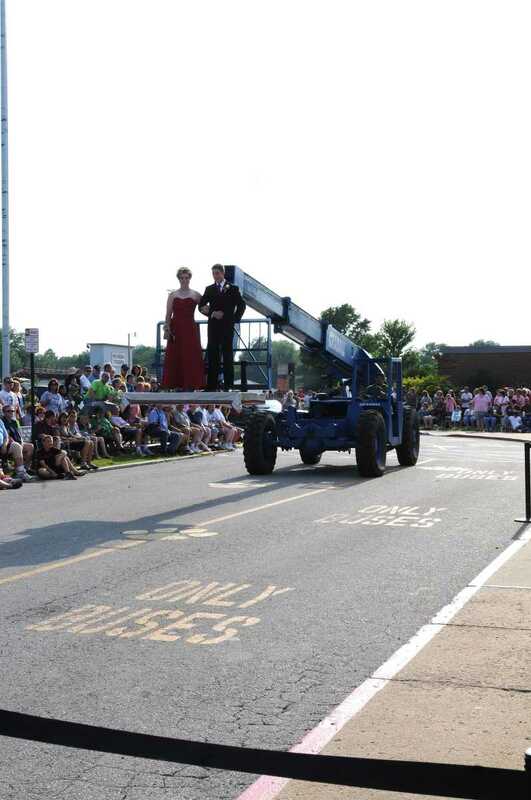 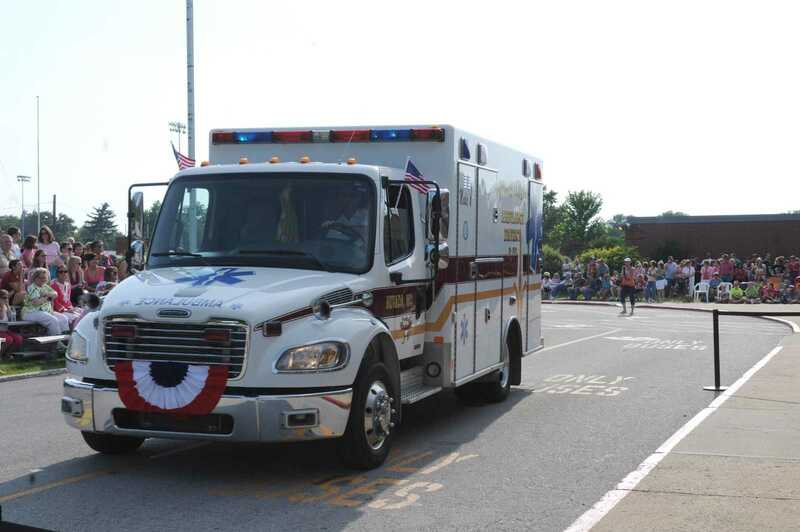 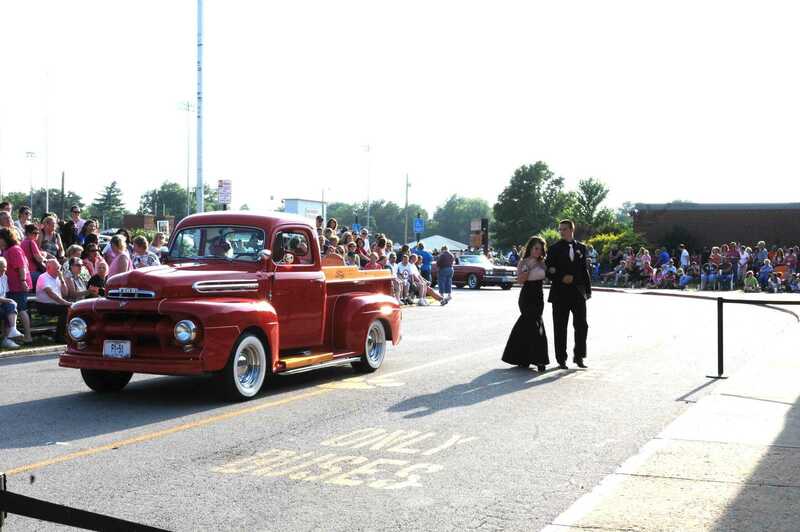 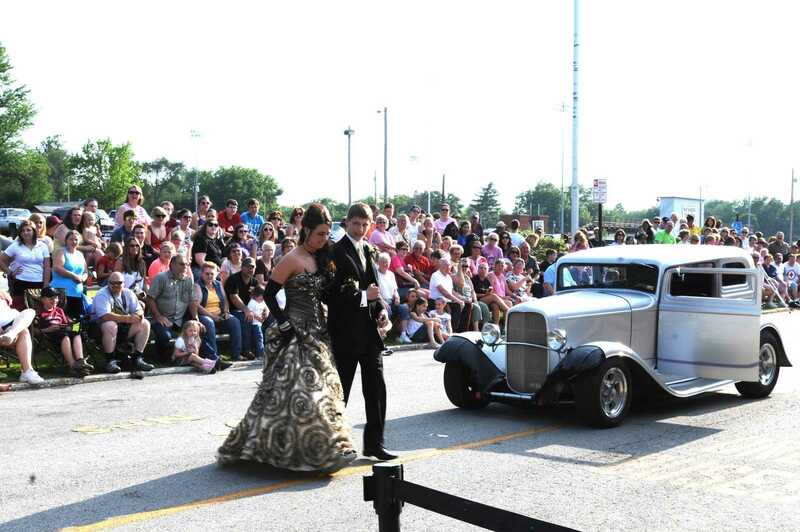 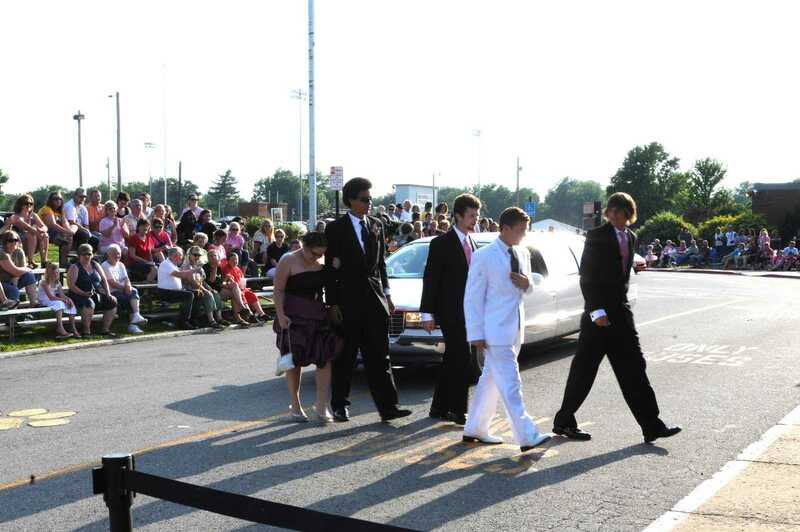 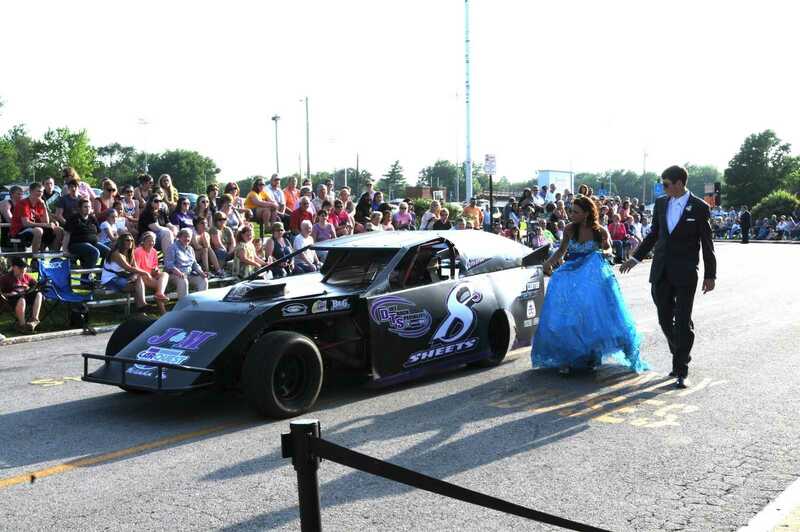 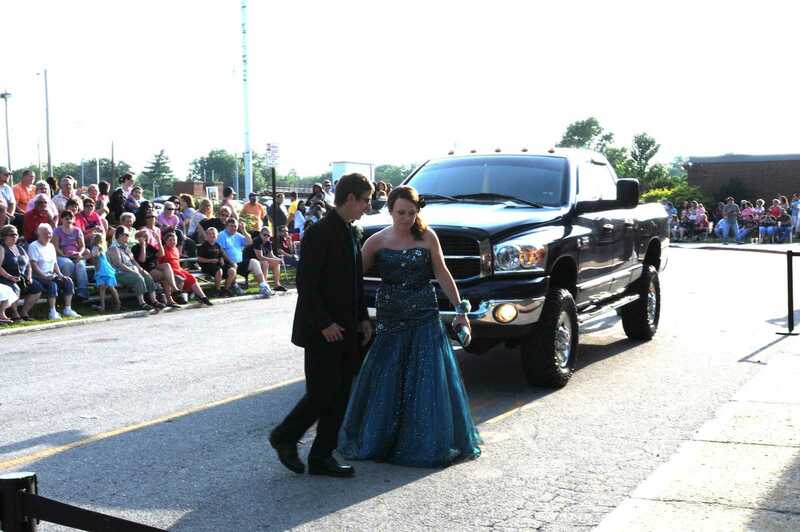 The 2012 Nevada High School Promenade went off with out a hitch and as usual there were several kinds of vehicles used to deliver prom goers to the school. 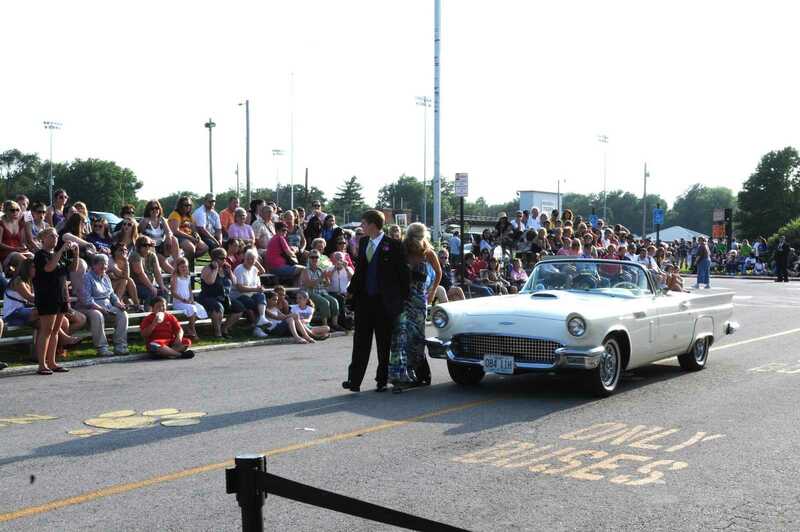 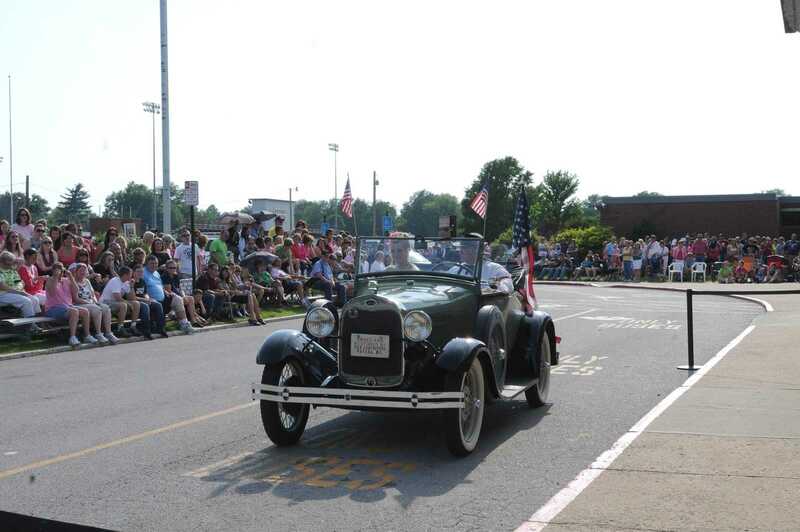 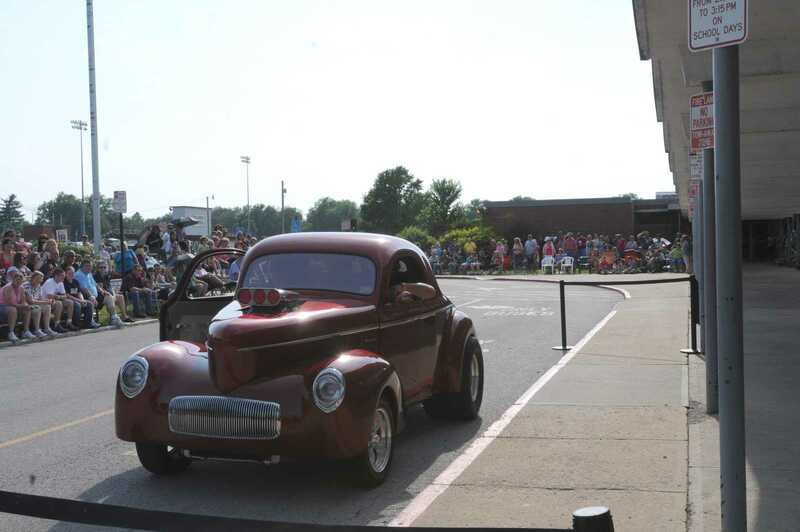 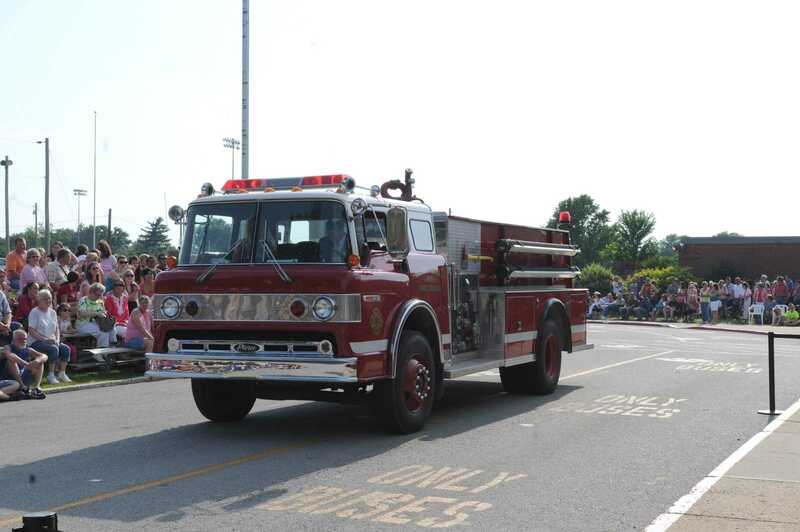 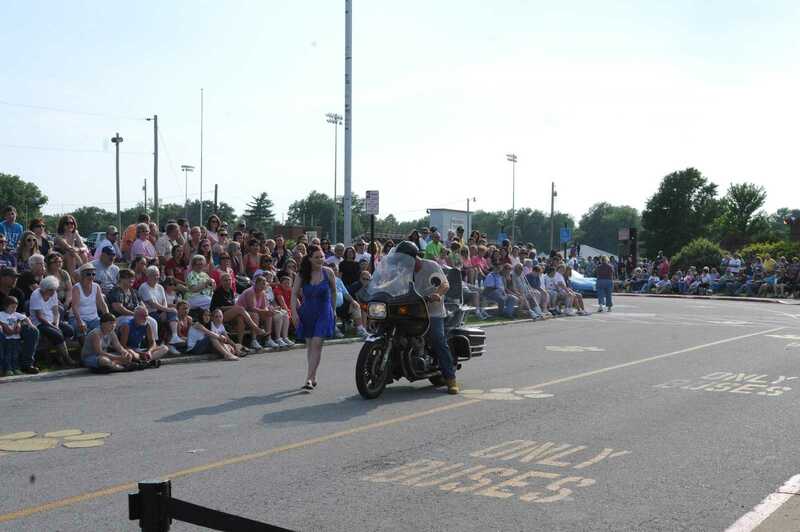 Everything from convertibles and fire trucks and antique cars and trucks pulled into the main entrance to the school. 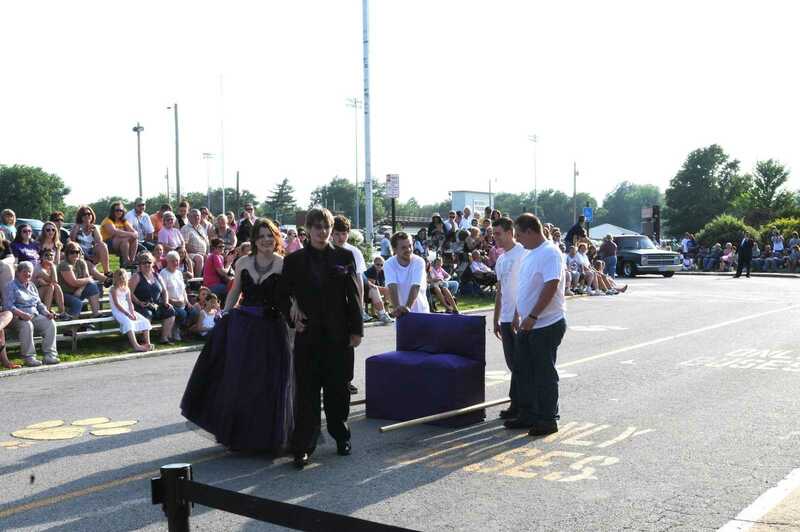 One couple was even carried to the event on a Cleopatra style seat carried by four friends.